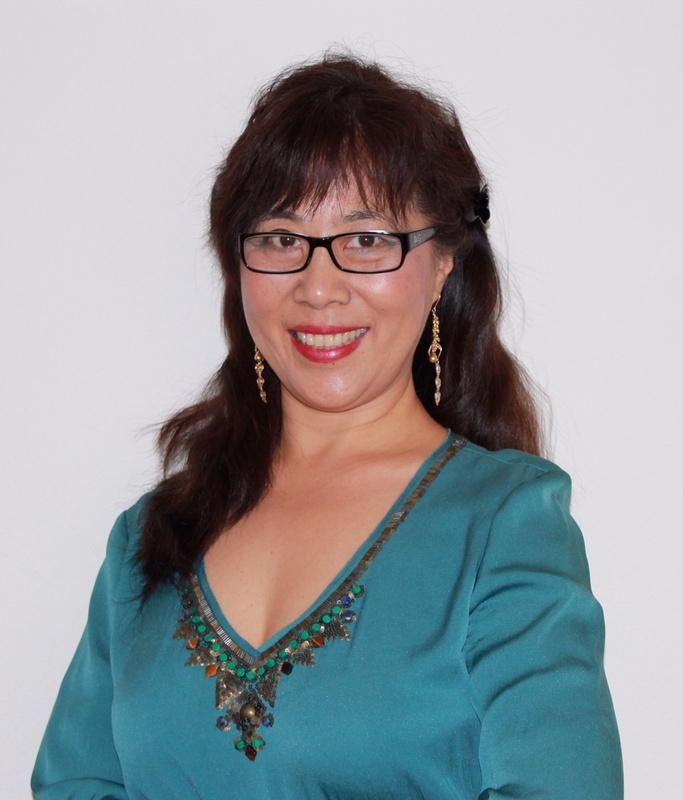 Come hear local author Margaret Zhao talk about her intimate memoir, “Really Enough.” This memoir charts her struggle for survival, freedom and forbidden love while exposing the lives of the Enemies of the State under the tumultuous rule of Chairman Mao. Set against the backdrop of a China in chaos, “Really Enough” is a touching celebration of struggling to succeed against all odds. Readers interested in true-life accounts of survival, freedom, strong mothers, immigrants rising, and interracial romance will be enthralled by this story of determination and hope. This free program will be held on Saturday, June 28, 2014, in the Dublin Library Program Room from 2:00 – 3:30 PM. Books will be available for sale and signing.